There's a big change coming in the HARP 2.0 program that will make it easier and faster for homeowners to refinance their underwater mortgages, and possibly save them several hundred dollars as well. Within the next few days, Fannie Mae and Freddie Mac are scheduled to release their automated underwriting software for use with the updated program, which will help lenders process applications faster. Not only that, but once the Desktop Underwriter software is available, lenders will also have the option of using an automatic method of calculating home values as well, rather than requiring an appraisal of the property. That could mean a savings of $300-$500 in appraisal fees for borrowers. The revised HARP 2.0 refinance program for underwater mortgages has been around for several months, but lenders have so far had to underwrite the loans manually to refinance under the program's new guidelines. Those new guidelines include eliminating the limit on how far underwater a borrower can be and still qualify for a HARP refinance. Previously, borrowers could owe no more than 125 percent of the value of their home; the new guidelines have no limit on how much you mortgage debt may exceed your home value. Lenders are loosening up their own limits as well. Under the old rules, many lenders limited HARP refinances to loan-to-value ratios of 105 percent or less, below the program limit of 125 percent. 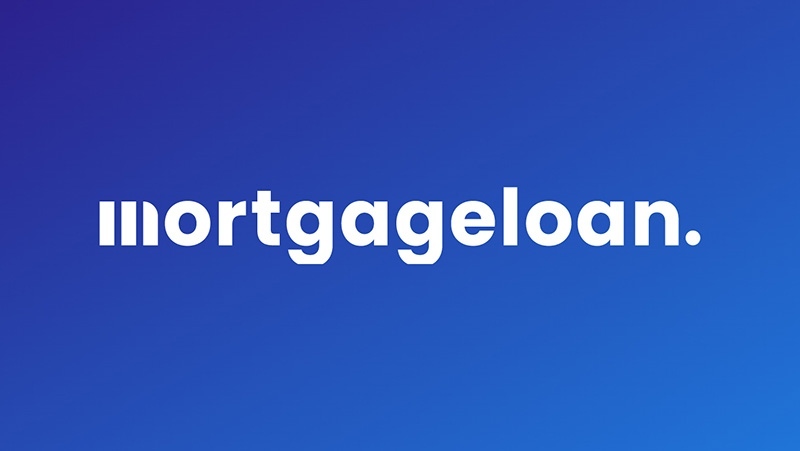 With HARP 2.0 however, many large lenders are embracing mortgage refinances in with loan-to-value limits above 125 percent, with Citigroup and Ally Financial being two of the most active. Bank of America is following a policy of no loan-to-value limits on HARP 2.0 refinances, according to spokesman Terry Francisco. "We're open-ended. We're matching everything with the program," he said, in reference to removing the cap on loan-to-value limits. "A lot of people who haven't been able to do this in the past are benefitting from it now. Francisco said the lender will also be making use of the automated valuation model for many borrowers, meaning they will not have to pay for an appraisal. "That's a big savings that people who are considering it might not be aware of," he said. The refinance mortgage rates that are available under the HARP 2.0 program are slightly higher than the same borrower would obtain if they had significant equity in their home, but the increase is limited under program rules. Another way borrowers can save under the new HARP program is that lender fees are reduced for borrowers refinancing into 15- or 20-year fixed-rate mortgages in order to pay down their loan balances more quickly. As with the original program, HARP refinances are limited to borrowers with mortgages backed by Fannie Mae or Freddie Mac, and which were taken out prior to May 31, 2009. Borrowers must be current on their mortgage payments as well.